Detecting Legend of Zelda reference. Hope it drops in a Vashj'ir instance. Currently this is the BiS for Elemental Shamans pre-raid. 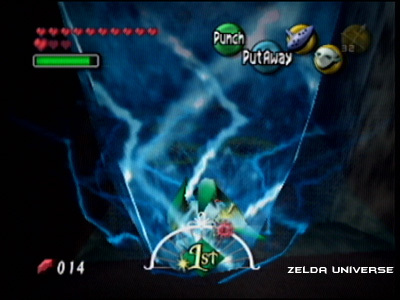 Well, seeing as the Zora don't use shields (they block with their fins), this might be a reference to the Zora forcefield.